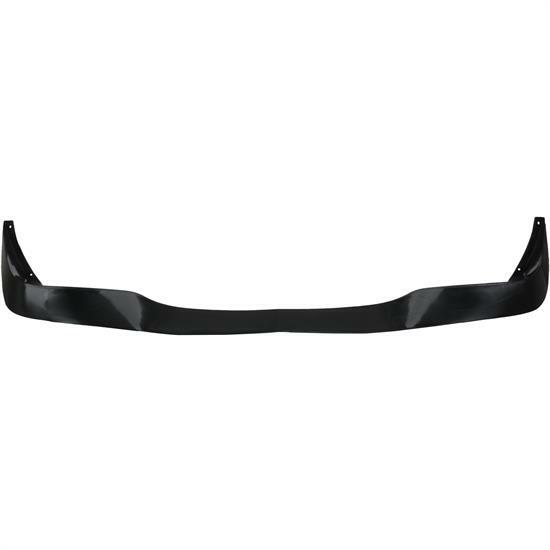 Replace or add a reproduction, injection molded spoiler to your 70-73 Camaro. This is a one-piece wrap-around style which extends from the front of the fender wheelhouse around the other side. Spoiler is then attached directly to the lower valance panel. Holes are pre-drilled for easy installation.